It’s time once again for Stone IPA Madness, an entire month dedicated to the freshest, dankest and piniest IPAs from Stone and their friends around the country! If Beer, and IPA’s specifically are your thing, you won’t want to miss this month-long celebration. 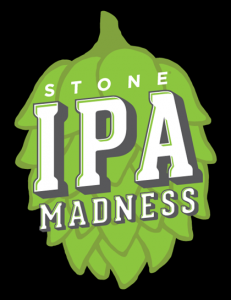 We recommending heading down to The Stone Brewing Company here in Liberty Station to get your fix. No reservation is required, just stop by! 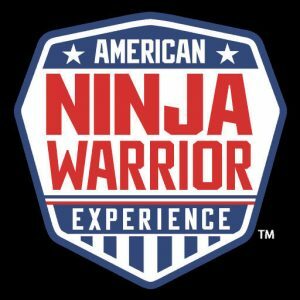 Do you think you have what it takes to be an American Ninja Warrior? This is your chance to find out. If you are a fan of the show, this is your chance to experience the course for yourself in real life. Come down and test your skills and race on an authentic American Ninja Warrior course and watch the very best American Ninja Warriors from the show compete live! Come on down and bring the whole family!!! Come join in the fun at the 2018 St. Patrick’s Day half marathon and 5k, also featuring the Green Mile for kids and adults with special needs, and the Tribes and Clean Competition in Downtown El Cajon Saturday March 4th from 7am to 1pm. This is the ultimate St. Patrick’s Day Competition! 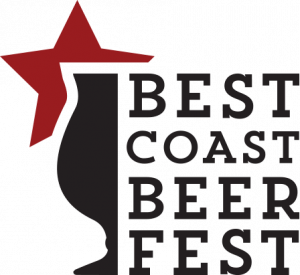 Stick around after the race for the El Cajon Craft Beer Invitational where both competitors and supporters can join in the fun! 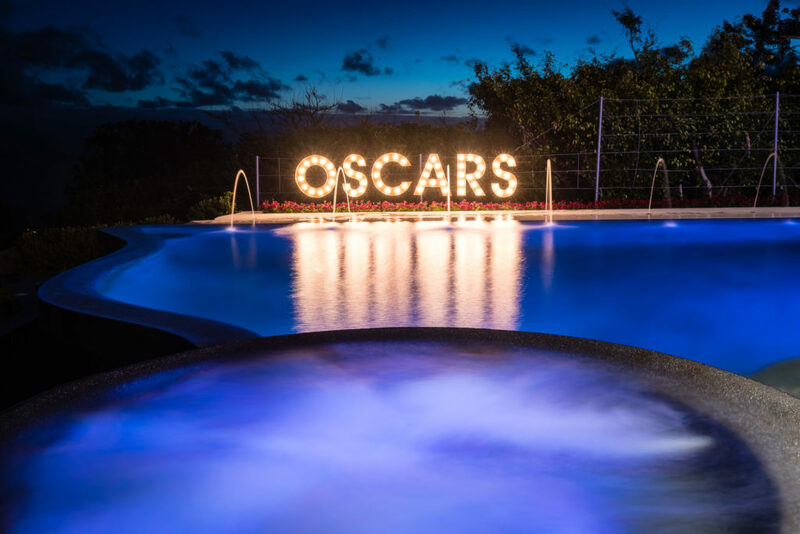 Here is your chance to walk the red carpet and watch the Academy Awards in style!!! In addition to the movies, you will be able to enjoy elegant cocktails, and sample signature dishes from San Diego’s premier chefs as you cast your vote for the Oscar 2018 winners. Be sure to stay until the end for delicious desserts and a champagne toast that will cap off the night which will benefit the San Diego Film Foundation. 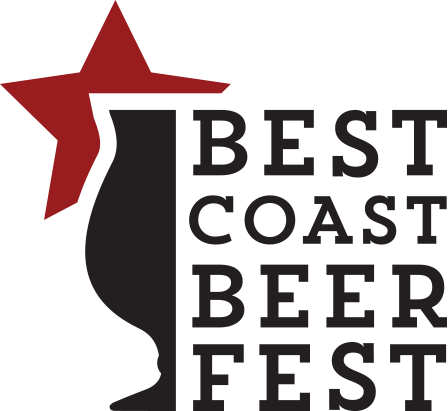 This year you can enjoy more than 200 beers from almost 100 local breweries, while listening to local bands and enjoying views of Coronado and Downtown San Diego. Food Truck Alley will be in full effect to keep you fueled up for the festival. Ticket sales will support Cuck Fancer. Cuck Fancer is a charity dedicated to helping young cancer survivors get back on their feet back. Come surround yourself in beauty as thousands of beautiful butterflies flit, float, and flutter around you in this much anticipated annual celebration at the San Diego Zoo Safari Park. The Butterfly Jungle features butterflies of all kinds, colors, and sizes. Wear bright colors and you might just become a walking butterfly perch. This annual event is not to be missed!!! 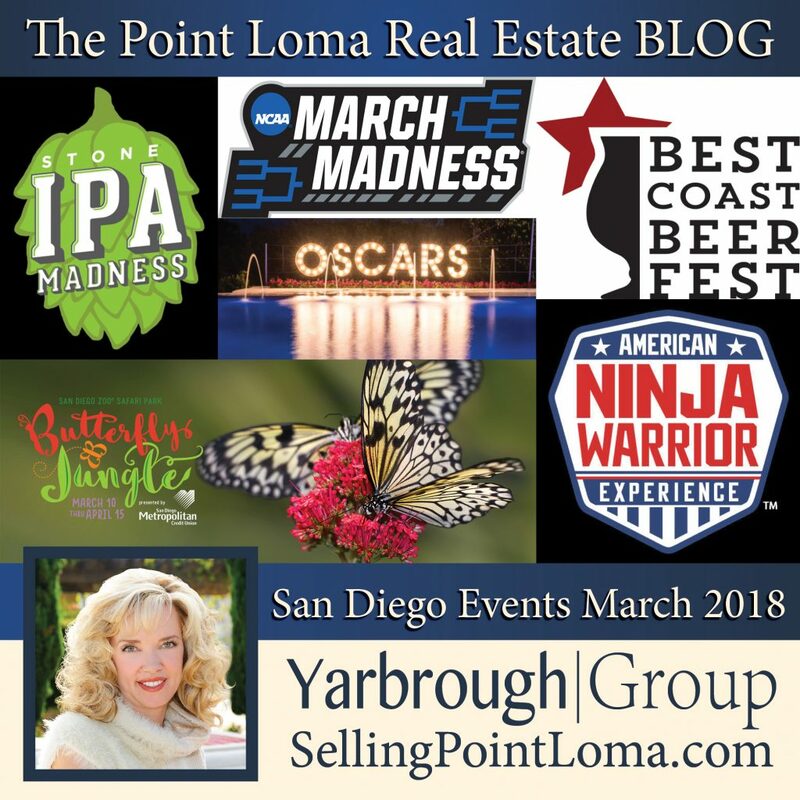 March Madness is coming to San Diego! This year, you can watch the 2018 NCAA Division I Men’s Basketball Championship First/Second Rounds in Viejas Arena on the SDSU Campus. Come down and watch the dance!!! For those of you who are foodies and craft beer aficionados, you are going to love SeaWorld’s Seven Seas Food Festival, that features craft beer from favorite local breweries, plus fresh international cuisine infused with local, sustainable ingredients and unique signature flavors from around the world. 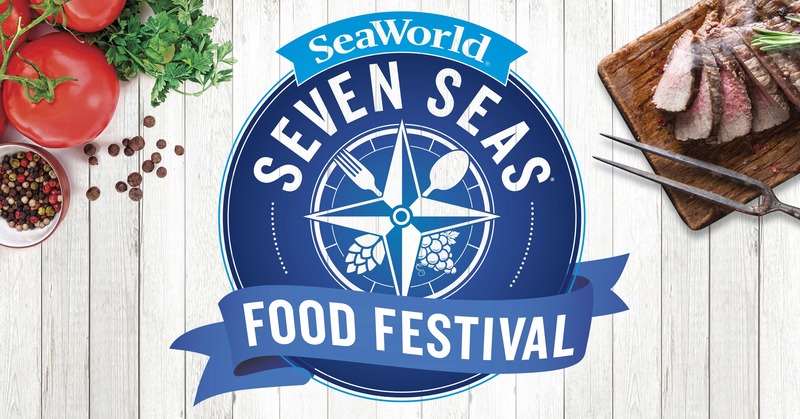 SeaWorld San Diego’s Executive Chef, Axel Dirolf and his expert culinary team will treat your taste buds to gourmet dishes that you have to experience to believe.